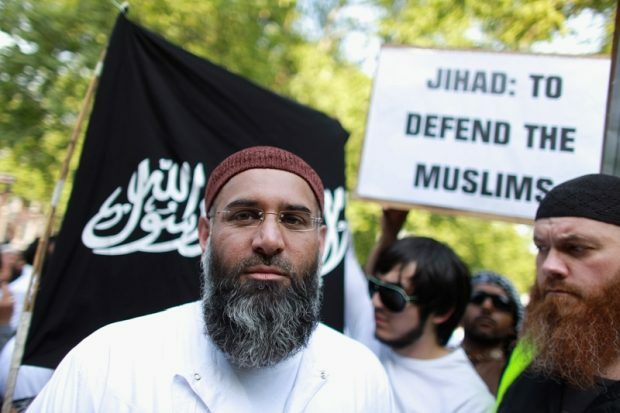 Taxpayers will be hit with a £2million-a-year bill to protect notorious hate preacher Anjem Choudary. The 51-year-old could be released on Wednesday this week from the maximum-security Frankland Prison in County Durham after serving less than half of his five-and-a-half-year sentence. He was jailed in 2016 for publicly supporting the Islamic State terror group.